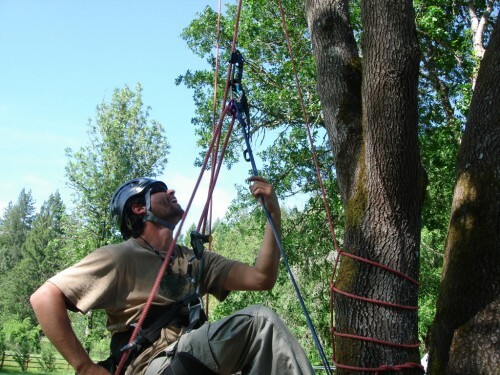 This is a specialized beginning tree climbing course for those who are most interested in climbing taller trees using ascending and descending hardware on a firm rope. 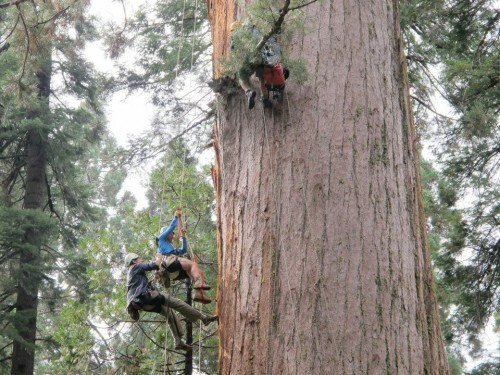 Canopy researchers who climb into tall conifers or emergent rain forest trees favor this technique. This is a gear intensive course and is physically and mentally demanding. Another TCP exclusive, this course teaches proper and safe canopy access techniques. 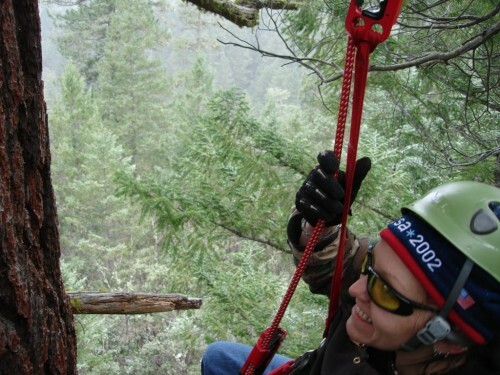 Information about selecting a good climbing tree and detecting potential hazards is presented. 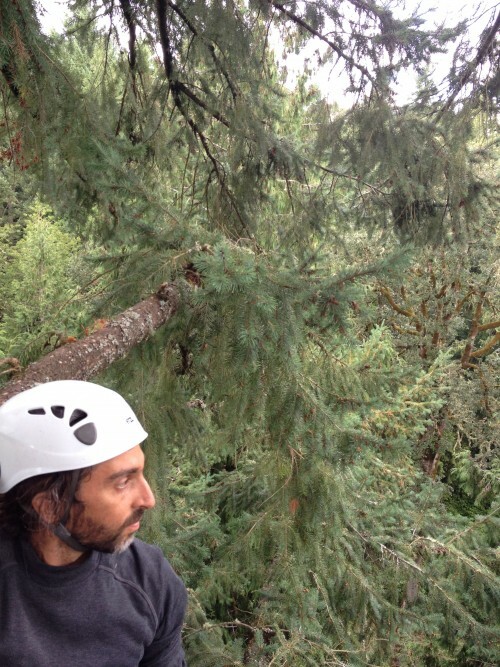 You will learn a few knots, appropriate equipment, and bona fide climbing techniques to protect yourself and the tree. 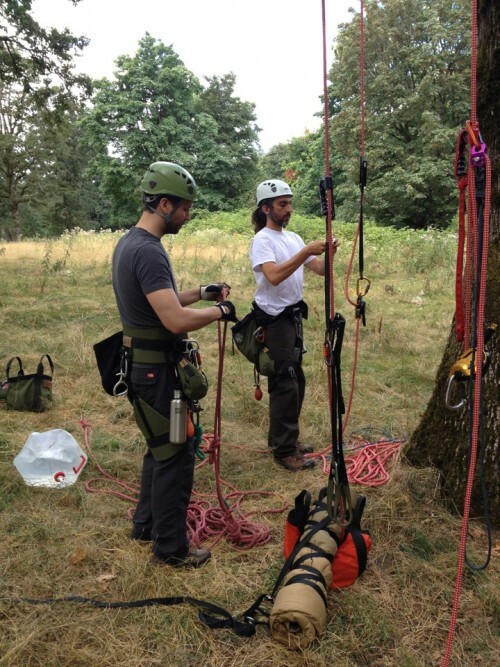 You’ll learn self rescue, safety rules, and how to respect and care for the trees you climb. You will receive plenty of hands-on coaching and plenty of time to practice everything you learn. 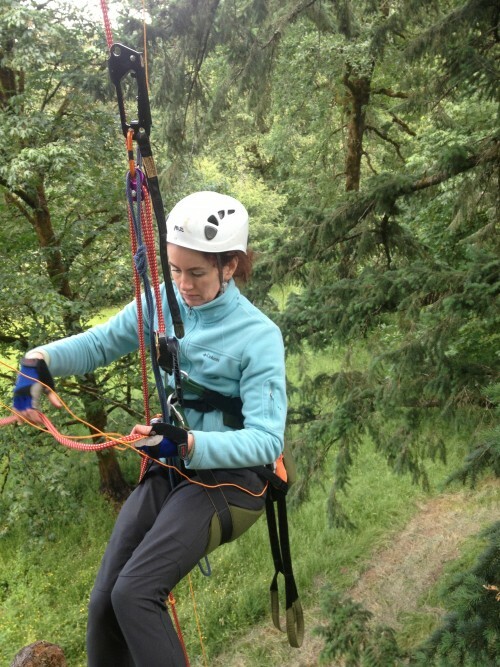 This day will focus on using motion lanyards, pulleys, and additional hardware to make climbing more efficient. 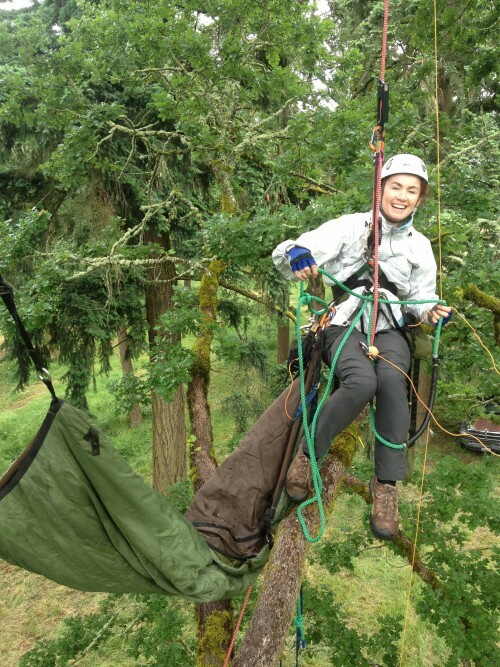 We will construct a tree top village with specially designed hammocks called Treeboats and sleep high in the trees this night – a highlight exclusive found only at TCPs tree week courses. 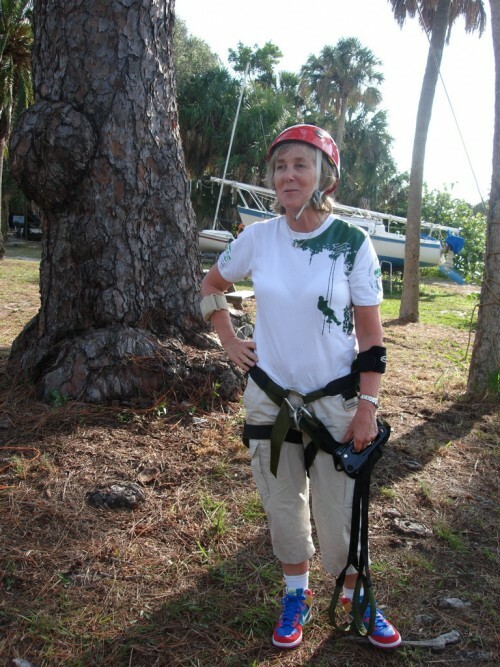 This portion of the class will explain how to safely traverse around the canopy from one tree to another without touching the ground. 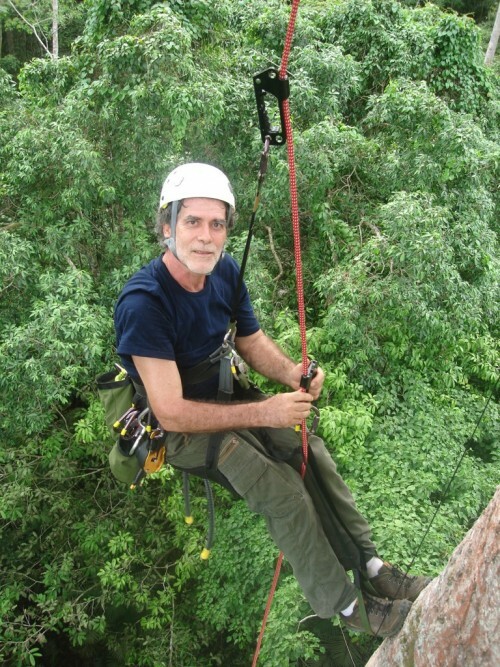 This day the student will scout a wild tree (a tree which has never been climbed before) and perform a solo climb. The instructor will be present only as a shadow to inspect and approve your methods.